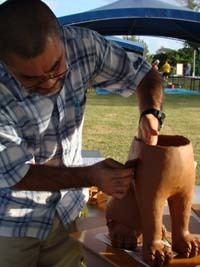 USO Okinawa will be hosting the 2nd Annual Okinawa Pottery Festival in front of the Kadena USO this weekend, 18-19 October from 10am – 6pm. This is the only pottery festival catering to the military community on a military installation. Read More!